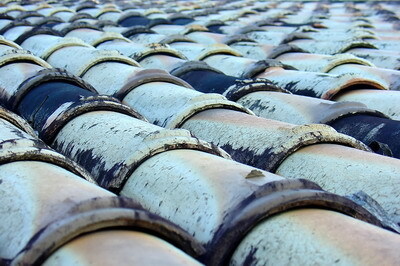 Clay roof tiles have been in use so long that the date and method if their invention is unrecorded. It is believed that clay roof tiles have been in use even since the time of cave men, when they were most primitively shaped and dried under the sun. Clay roof tiles were introduced into America in the early 1700’s, and the clay tile roofing industry has existed in the United States since approximately 1870. The art of tiling has appealed to man for so many years due to the architectural appearance, beauty, and lasting strength that clay roof tiles have proven. Today, clay roof tiles are available in a wide range of designs, colors, and textures, and are used on a significant amount of roofs across American homes and buildings. 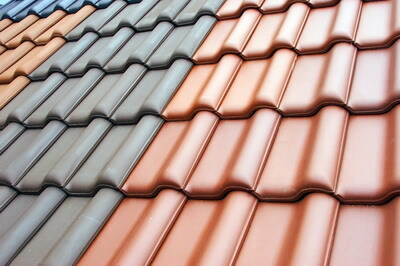 Why Use Clay Roof Tiles? 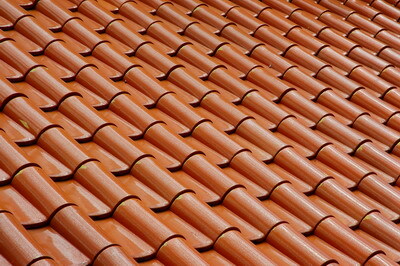 Clay roof tiles are a natural roofing product and environmentally friendly. Clay roof tiles are able to withstand extreme outdoor conditions, so much so that they strengthen with ongoing exposure to the elements. 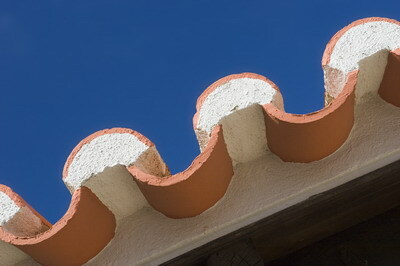 Clay tile roofing is strong and lasting, and a cost-efficient roofing material. The clay roof tile will never fade, and its appearance brings distinguished character to a building. Clay roof tiles are capable of blending in wth architectural heritage and historical products, while also catering to refurbishment and modern building applications. Clay roof tile installation is not overly complicated, and with today’s interlocking clay roof tiles, it is even simple. Clay roof tiles are readily available due to high demand, and we ensure that our contractors can complete a clay roof tile installation project both speedily and effectively, for lasting results. For further information, simply contact your nearest Roof 101 branch.